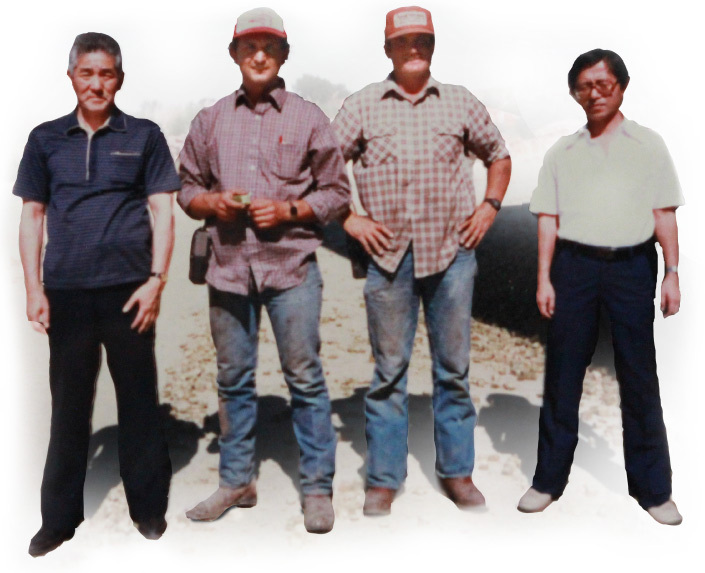 Our humble roots were planted in 1982. Going from cubed hay to feed local animals to packing hay in a variety of ways to now feed everything from Cows to Camels. We are grateful for what we have been able to do in pursuing our exporting ambitions. Here at Sage Hill we seek to hire the kind of people who love the products we buy and ship so that our work is a daily pursuit of a passion. It is our goal to show our excitement and dedication with every bale we load. Our employees and our quality hay inventory truly make up our most valuable resources and we are proud to work alongside both. These cubes start finding a home overseas as well as the existing domestic buyers. A third facility is purchased, making it possible to service customers needs from the southwest United States and shipped out of California ports. Improving life for people while shipping hay has always been in our company DNA. We think that adding employees with varied employment backgrounds helps to enrich the whole organization. Each individual brings a different and important look at how hay is to be bought, stored, marketed, shipped and more. In keeping with this diversified background we often choose to support reputable and industry driven representatives that service our world markets. We feel we can achieve our company goals as a network of service providers all through the supply chain. Our Mission at Sage Hill Northwest, Inc. is to provide quality and market ready hay and forage world wide. Our mission guides all the decisions we make, big or small. We want to be sure we are striving to do the correct thing at every stage of the process and that its all done with a feeling that we were true to our word and avoid anything that could be understood as misleading. At the end of each day we want to be known as a positive force for good here at home and a quality and innovative forage and feed supplier abroad. We value good forage grown in a professional manner. We value all the work and expertise that it takes to go from seed to bale.